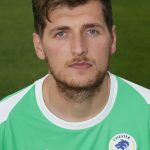 Goalkeeper Grant Shenton was snapped up by Anthony Johnson and Bernard Morley in June 2018 following his departure from Trafford. Shenton made over 200 appearances for Ramsbottom – under the management of duo Johnson and Morley. 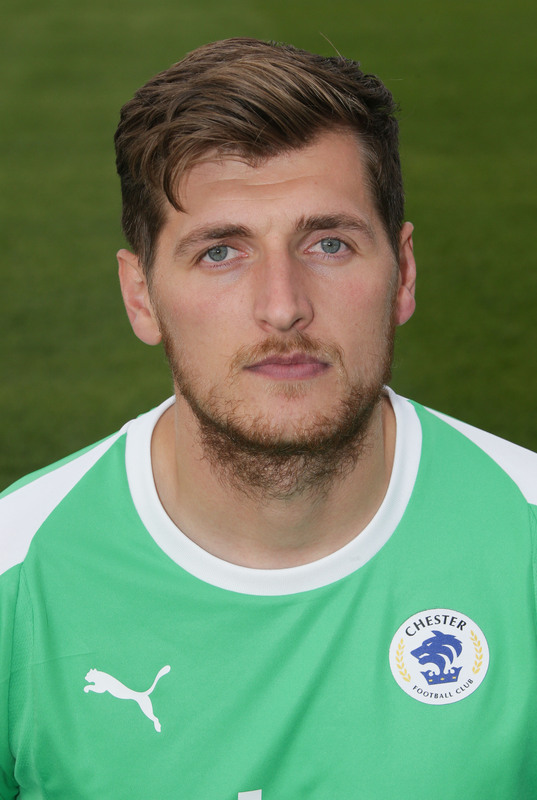 He has since played for Stalybridge Celtic and Trafford and was a popular figure at Shawe View.